Refurbished Apple MacBook Pro MC723B/A 15.4 inch Core i7 Quad 2.2GHz 4GB 750GB Superdrive Mac Reinstalled with the latest OS X 10.11 El Capitan. Powered by the Intel Core i7 quad-core processor, the Apple MacBook Pro MC723B/A delivers high-speed performance, great media-management, and enhanced multi-tasking efficiencies. 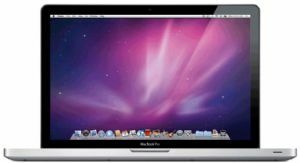 This Apple 15.4 inch laptop supports automatic switching between Dual graphics processors - AMD Radeon and Intel HD Graphics processors, facilitating power saving. 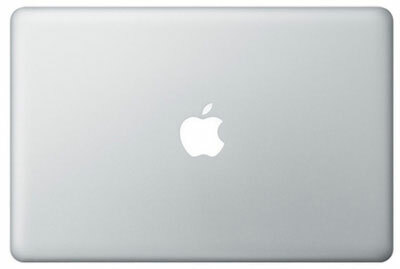 Using the powerful Thunderbolt technology, this Apple notebook lets you connect Thunderbolt-compatible peripherals including USB and FireWire peripherals, with ultra-speed connectivity, on a single port. 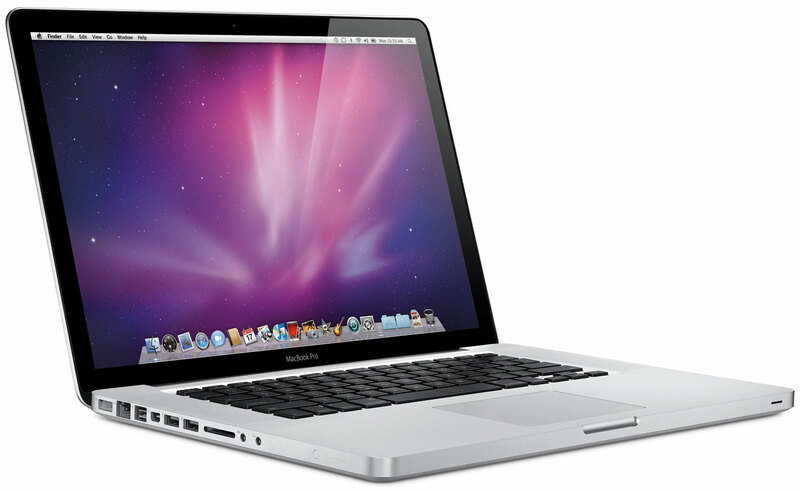 The high speed RAM built in this Apple 15.4 inch laptop facilitates speedy performance and faster data access. 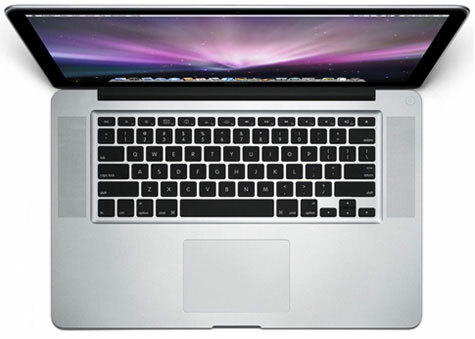 Further, the spacious hard drive in this Apple notebook allows you to store maximum amount of data inside. You can also take advantage of the FaceTime HD camera in the Apple MacBook Pro MC723B/A to engage in video calling.